I don’t know about you but I like to wear cute athletic gear when I work out. One of my favorite things is running skirts. I like to feel like a girl, even when sweating. Plus, the skirts cover up my, um, backside. 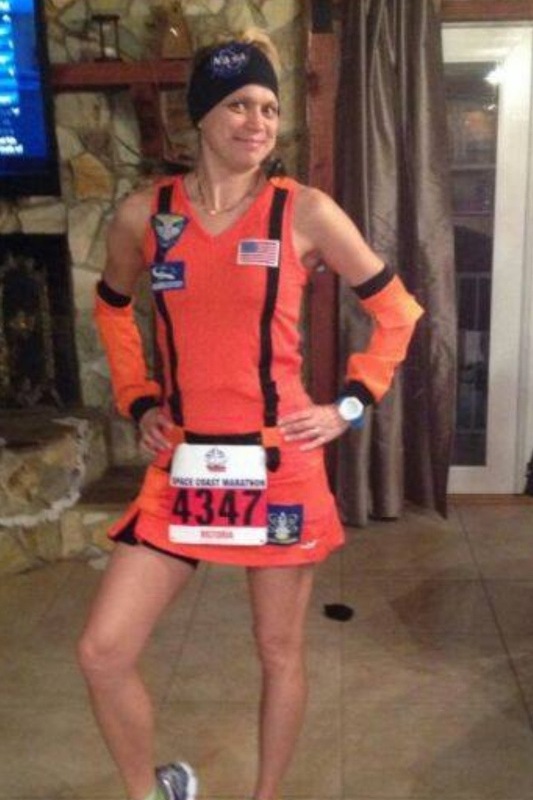 Those of you who know me also know that I love theme races so I can run in costume. That’s one of the things I like about Disney races. 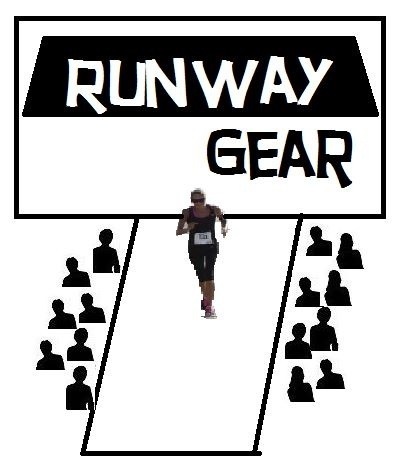 As soon as I’ve registered for a race that lends itself to a costume, I get to planning. Here is where my friend Vicky comes in. 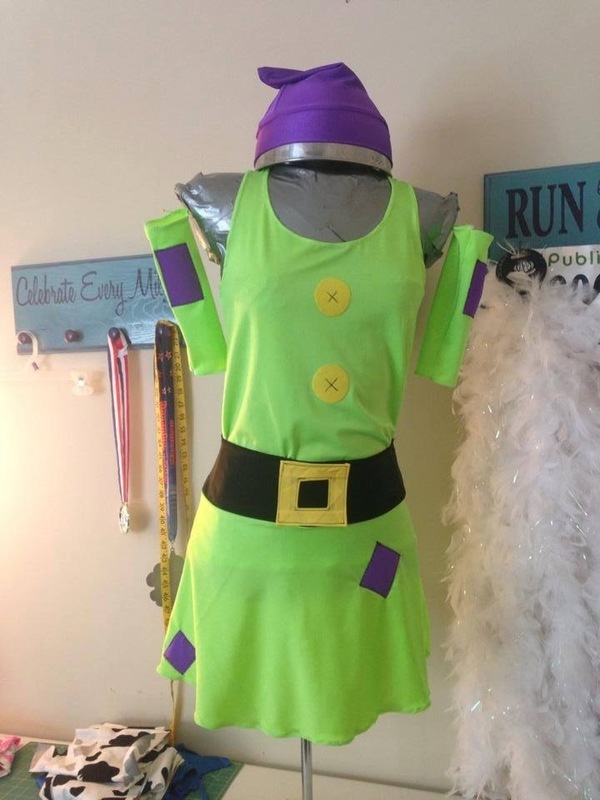 Vicky has an Etsy shop called RUNway Gear, and she makes the most adorable running costumes. If you can dream it, she can do it! Some of the things she has made in the past include Mrs. 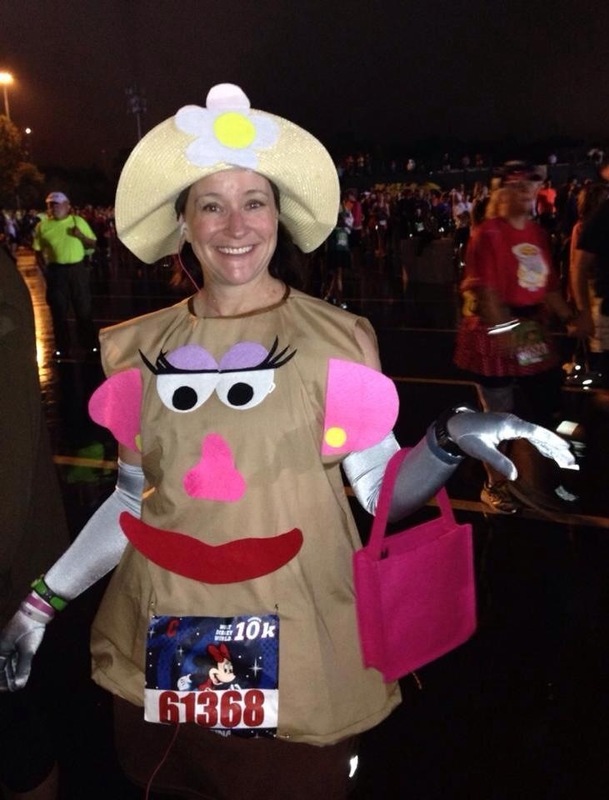 Potato Head, a cowgirl, Jessica Rabbit, coronation Anna from Frozen, Dopey, and a NASA space suit for the Spacecoast Marathon, just to name a few. 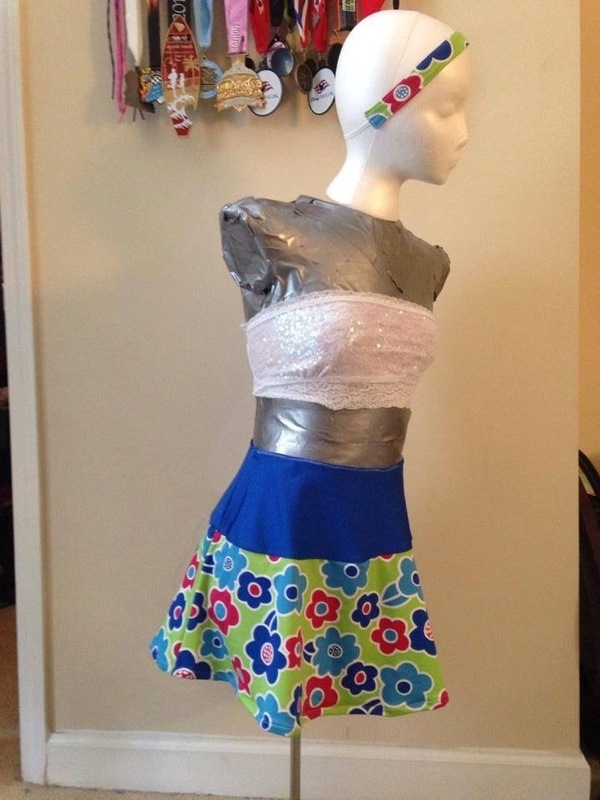 She also makes super cute skirts either for racing or just training. She sources out the cutest fabrics, and if you are looking for something in particular, she will stop at nothing to help you find it. 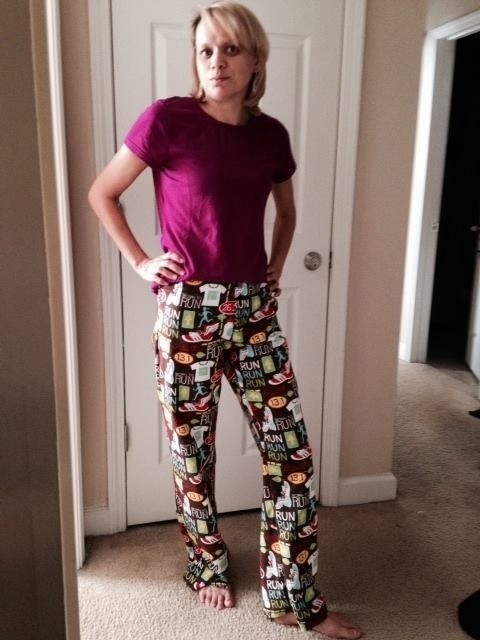 And yes, the fabrics she uses are suitable for athletic wear so no worries there. She also makes headbands and can even customize them for you. She can use the same fabric as she uses in her skirts if you like to be matchy-matchy (me) or she can embroider most anything you’d like on them. 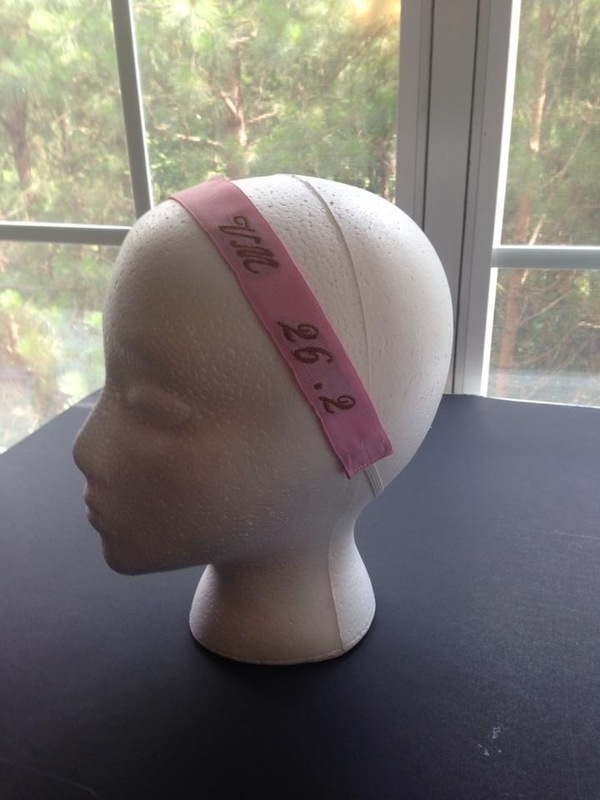 Vicky can embroider what you want to make a custom headband for you or your team. I can see this working out great for cheer and dance teams, too. 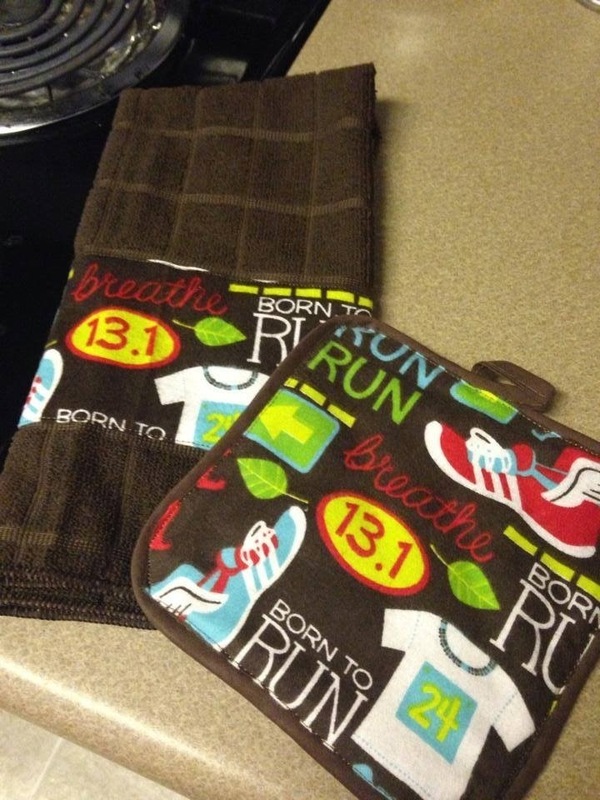 She even makes other things runners would like such as lounge pants (hello comfort after a cold run), dish towels, and coffee sleeves. Check out her Etsy shop here. She also recently launched her Facebook page so be sure to check that out here. 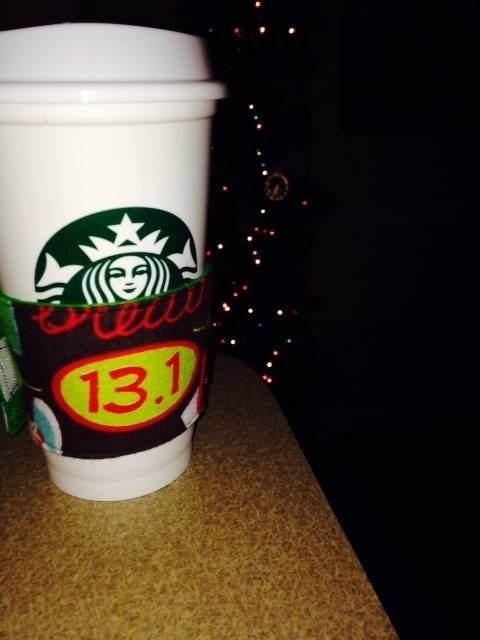 Vicky has been generous enough to offer up one of her headbands for one of my readers. 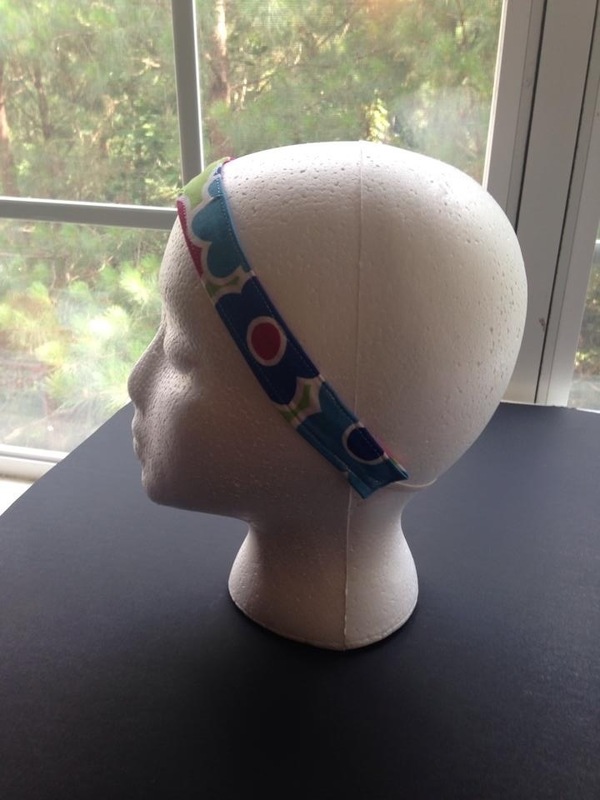 One lucky ready will win this headband from RUNway Gear. You can enter by clicking the Rafflecopter link below. Sweepstakes is open to US residents with a US shipping address only and is void where prohibited. All entries are subject to verification. The winner will be announced on Tuesday, July 8 and there are daily entries available. Good luck! Disclosure: Vicky is a friend of mine and is providing a headband free to one reader. I have not been provided any products for free nor have I been compensated in any way. As always, all opinions are my own. I love her skirts!! Nothing beats a cute skirt in a race! How cute are those things!! 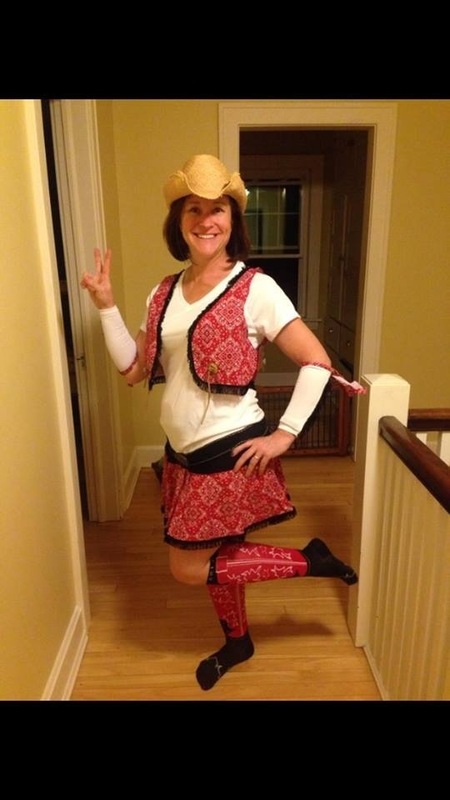 I love that Dopey outfit you posted. I have one of her headbands & LOVE it!!! I definitely love the headbands!